Running – run every day when possible, injury free. Set a PB in 5km or 10km. TBC – check back soon, plan being hatched. Building on a strong 2013, I want to continue to improve physically and mentally, improving my results on the track, road, bike and water as well as trying some new races/events. 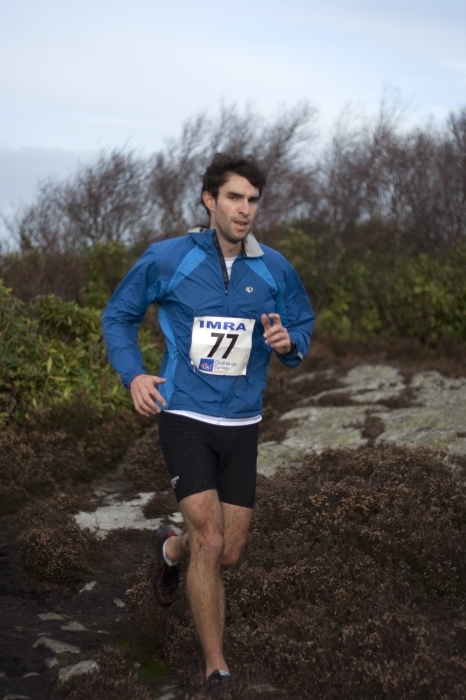 Winter: focus on cross-country running with Rathfarnham WSAF. Spring: Building a base of my bike and swim, with a peak for national duathlon championships in April. Summer: do 5-6 National Series triathlon races, along with a mix of duathlons, adventure races and single sport events. Autumn: half marathon PB and adventure races. A race abroad would be nice to finish the season. For 2013, I’m going to continue mixing sports, with running all year round, combined with bike & swimming over the summer. Racing with the men’s senior team at Rathfarnham WSAF is a goal, as is setting PBs in middle distance races. I’d also like to try track races, once I’ve completed my Boston Marathon training in the spring.